The Sigvaris unisex cotton knee high graduated compression socks are medical grade graduated compression socks. 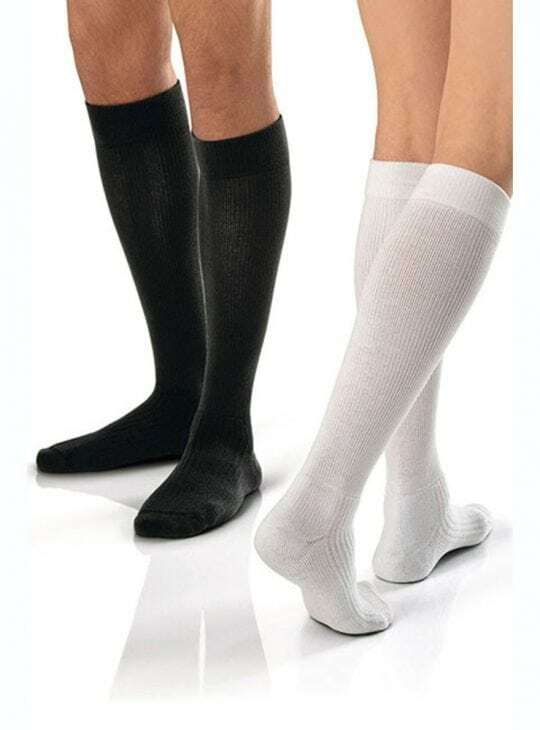 The Sigvaris cotton knee high socks are specially for those with sensitive skin. 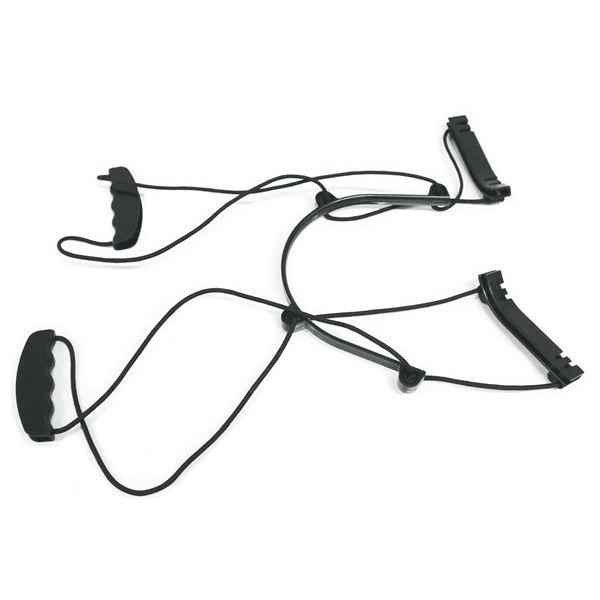 Available in a pair and comfortable for everyday wear. The Sigvaris unisex cotton knee high graduated compression socks are medical grade graduated compression socks. 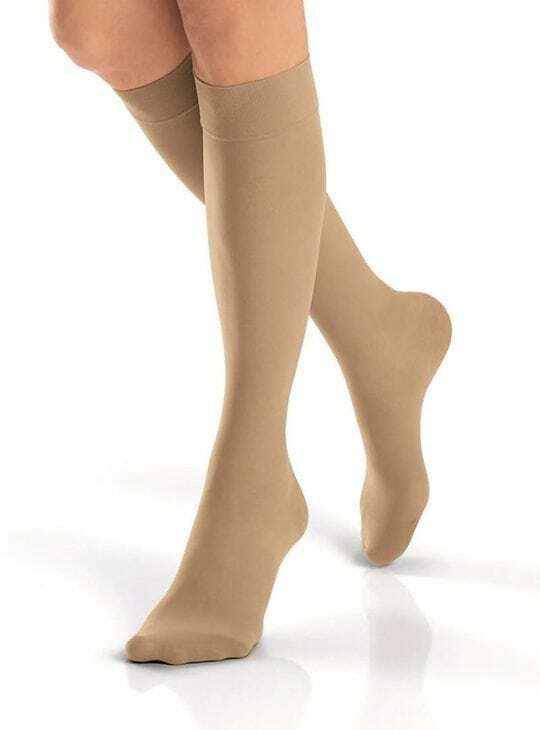 Features: These Sigvaris cotton knee high graduated compression socks are made in Switzerland. 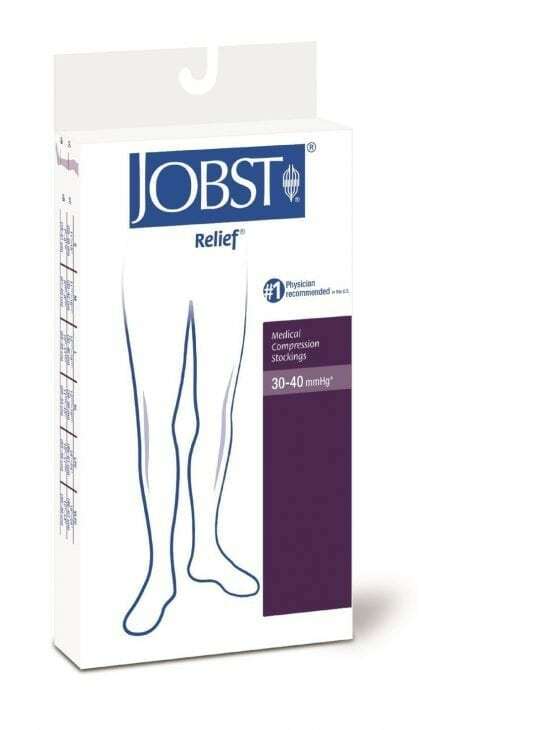 Available in CCL I (18-21mmHg) in Beige and CCL II (23-32mmHg) in Beige and Black . Durable and affordable, Sigvaris socks are suitable for men and women and assist with a range of conditions. Sigvaris medical grade compression socks are graduated compression, therefore you will have targeted medical grade compression and comfort all day. This is my second purchase . Due to medical requirements I need to wear these basically 24/7 . My employment requires me to stand the majority of my shift . Sigvaris sox allow my legs to breath and comfort my legs . By the end of the day my legs are fresh and pain free . The sox wash so well and bounce back and remain like new . The service from Bodyment is amazing I received my purchase within 7 days with plenty of emails and tracking advice . As my condition is with me for life . Bodyment will be a major supplier for my leg compression needs. "Simply the best"
This sock is excellent. I broke both bones at the ankle 8 months ago. After walking on my ankle for a couple of hours it would swell and became uncomfortable. Since wearing my compression sock the swelling has reduced 80-90%. Thanks for your review Tracey. Sigvaris products are of the highest quality! Can tell they won’t wear out quickly. Cotton helps them breathe so they’re not overly hot. So comfortable and supportive, love them! I bought the Large size. . Is it the norm for socks to wrinkle around the ankle? I am forever straightening and rubbing the wrinkles at the ankle . I feel as if I need to pull up the socks which then would come up over my knee. Does this mean that the sizing is not right? I can also pull the open toe right down over my toes. Do I need a smaller size? The sizing around my calf appears to be OK.
Hi Cynthia. Thanks for sharing your experience with us. 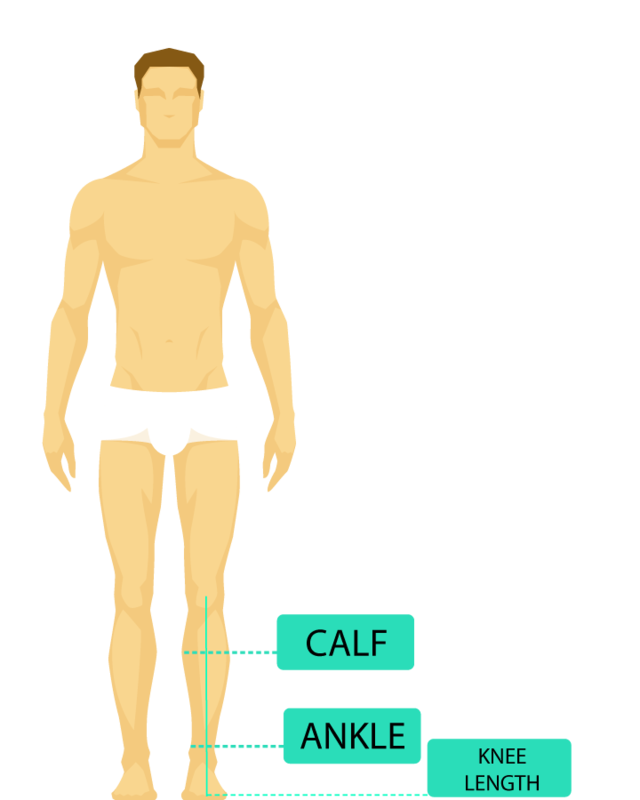 Unfortunately compression socks and stockings do tend to gather at the ankles and behind the knees. Please pay close attention and smooth any wrinkles that occur.